It is lightweight and easy to operate. 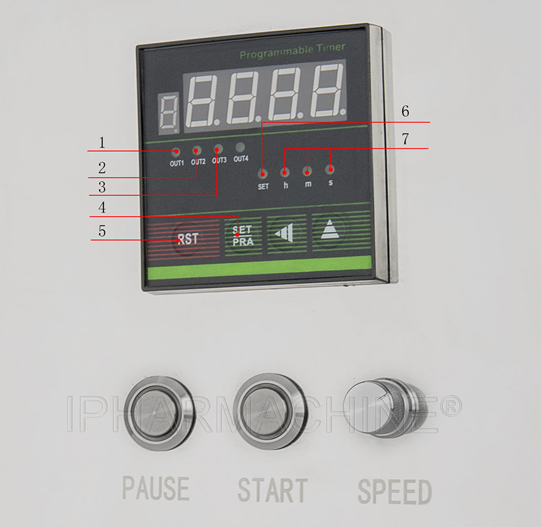 Made from shiny stainless steel, the mixer is equipped with programming control functions which set the timings for forward and reverse rotation and for regulating the rotation speed. 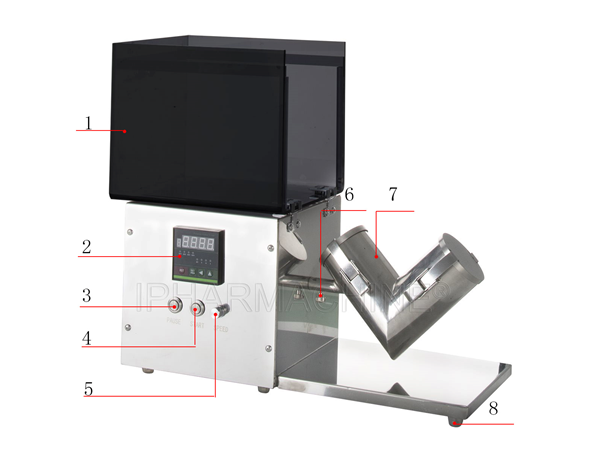 It has a safety system which stops the mixer rotating when the safety cover is opened.